Hachette Books confirmed to The Associated Press on Wednesday that the former New Jersey governor’s “Let Me Finish: Trump, the Kushners, Bannon, New Jersey, and the Power of In-Your-Face Politics” is scheduled for next January 29. According to a statement from Hachette, Christie plans to “set the record straight” on his time as a key Trump campaign supporter in 2016 and being “unceremoniously booted” from the transition team after Trump’s upset victory. He will offer “revealing candid and surprising insights into the public and private Trump, drawn from fifteen years of close friendship,” the statement continued. He will provide “frank appraisals” of such fellow Trump insiders as Steve Bannon, Corey Lewandowski and Jared Kushner, whose father, Charles Kushner, was sent to prison when Christie was a federal prosecutor. 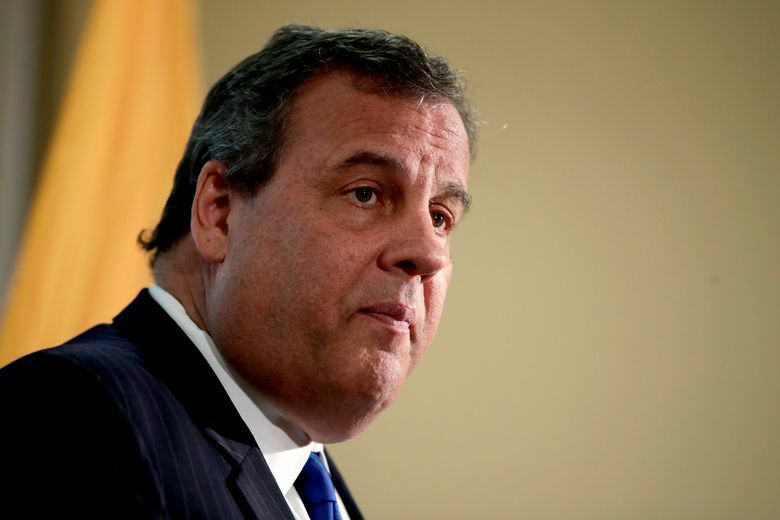 Christie was first elected New Jersey governor in 2009, and his brash style and ability to win in a Democratic state quickly made him a national star for the Republican Party. He was among a crowded field of GOP contenders for president in 2016 and helped Trump in two crucial ways — humiliating Marco Rubio in a February 2016 debate that halted the Florida senator’s momentum, then dropping out and endorsing Trump, becoming one of the first so-called “establishment” Republicans to back the real-estate baron and reality TV star.